1. I saw a ton of posts that were looking back at 2013 and/or setting goals for 2014 this week. It’s awesome that so many of us use our blogs to motivate ourselves and let our readers hold us accountable. 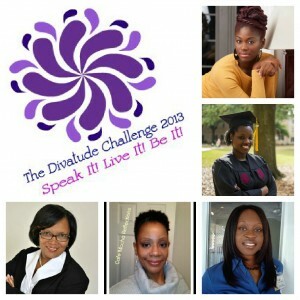 One of my favorite posts in this vein was Britney’s 2013 Divatude Challenge update at Divas with a Purpose. She talks frankly about what worked last year, what didn’t and what she’s carrying forward into 2014. 2. One of these days, I’m going to get a sewing machine, and when I do, a Christmas quilt will be one of my top projects to try. 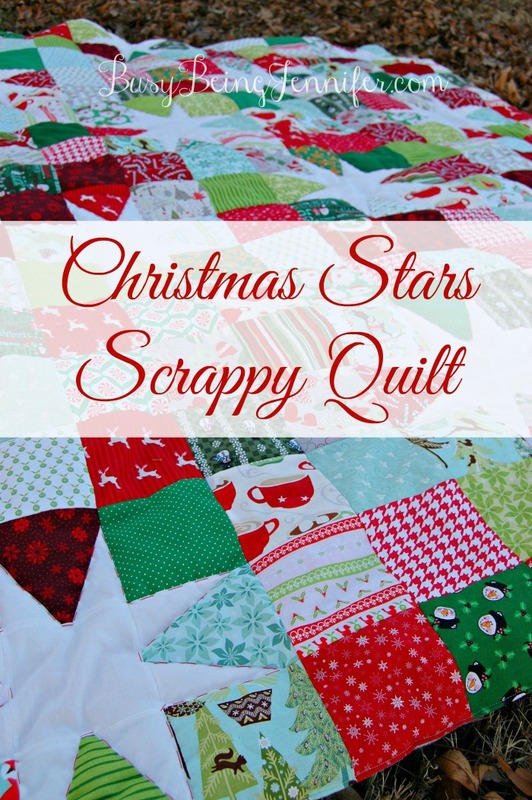 Check out this awesome Christmas Stars Scrappy Quilt that Jennifer at Busy, Being Jennifer made. 3. Let’s talk food for a minute. 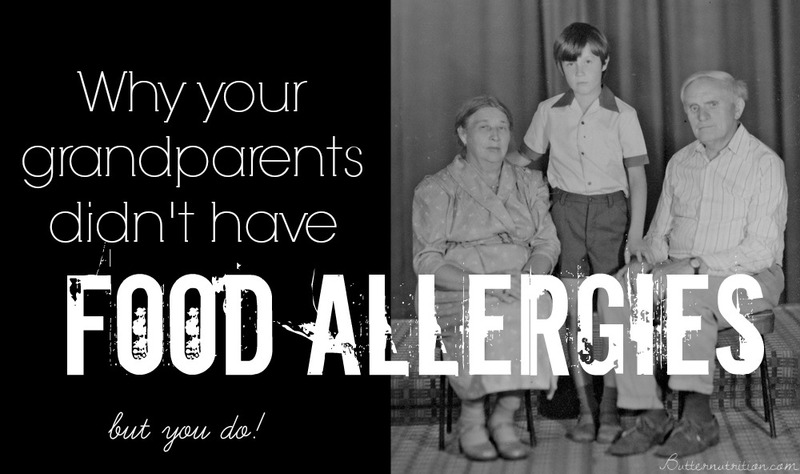 I love this post from Butter Nutrition about why our grandparents didn’t have food allergies. Looks like even more of a reason for the Mister and I to try to grow our own food and eat seasonally and locally. 4. 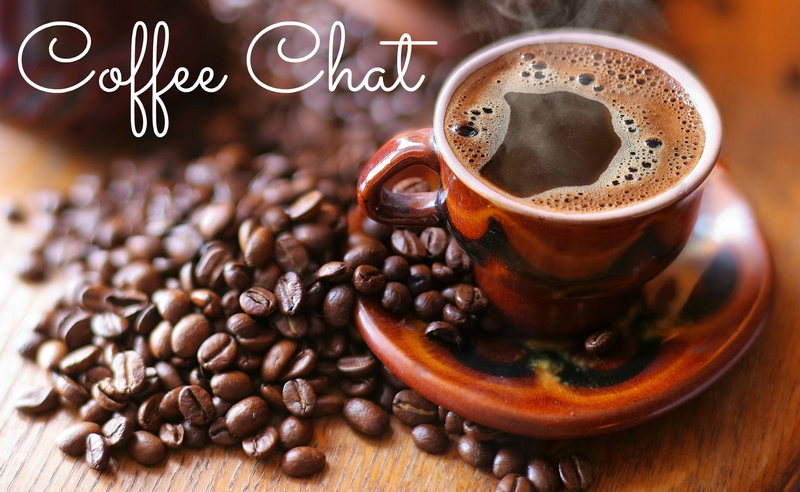 This coffee chat post by Ginny at Buttergirl Diaries speaks to all of us bloggers who have ever felt embarrassed about blogging. I know I sure get bashful whenever my husband tells people about my blog, but there’s no reason to expect people to make fun of me. 5. Jennifer at the Foodie Patootie is doing a Food Holiday Challenge this year, and I’m finding it to be interesting just to see what food each day is. Yesterday was National Spaghetti Day, and she shared this spaghetti casserole recipe in memory of her friend’s mother.